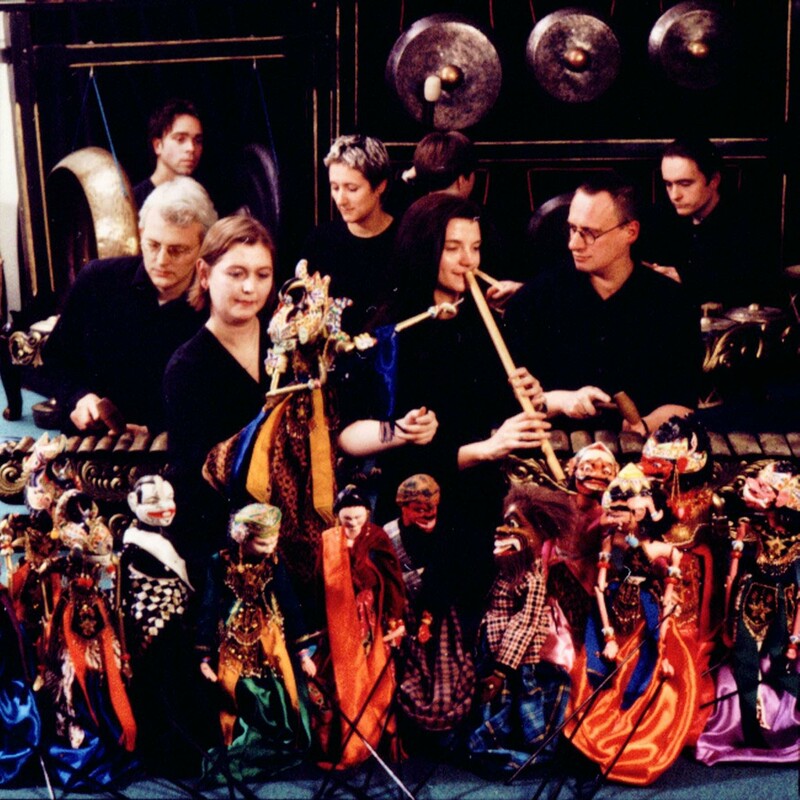 Sekar Enggal, a group of British musicologists who perform Indonesian and Sundanese music: gamelan degung (gong chime ensemble) tembang Sunda and kacapi suling. Sekar Enggal is the name of a group of musicians led by Simon Cook, who meet in the music department of City University to rehearse Sundanese music. They perform gamelan degung (a gong chime ensemble involving about 8 players), as well as tembang Sunda and kacapi suling. They have given foyer concerts at the Royal Festival Hall and the Barbican. The gamelan degung instruments, which have been at City University since 1992, narrowly escaped water damage in the recent fire. 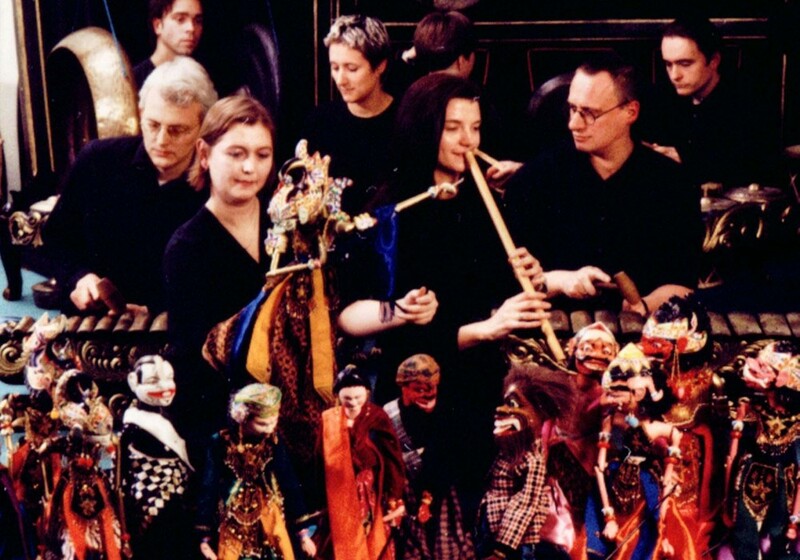 Simon Cook (musical director) started playing Central Javanese gamelan in 1979 while living in the Netherlands. He later went to Indonesia to study the music, and remained for twelve years, specializing in the music of Sunda. He now teaches music at the American Community School in Egham, and gamelan at Royal Holloway, London University. Rachel Swindells (suling) has recently returned from Bandung, West Java, where she was carrying out research on Sundanese music, for her PhD on Sundanese music at City University. She wrote her MA thesis on the suling, and is now researching other genres. 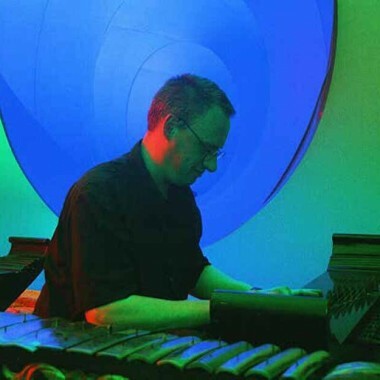 Barley Norton is Lecturer in Music at the University of Surrey Roehampton (USR). 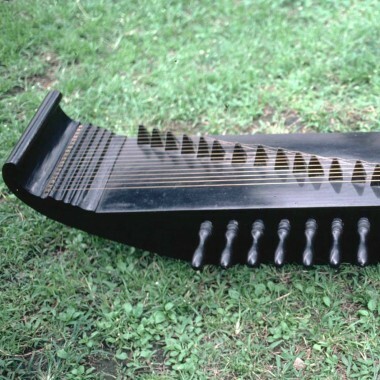 He completed his PhD on ritual music in Vietnam at the School of Oriental and African Studies. He has been playing Sundanese music in the UK since the mid ’90s. Anna Ingleby studied Sundanese puppetry and dance in West Java for two years. She founded the Indigo Moon Theatre puppet company.